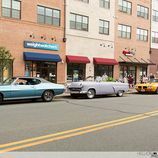 For 29 years, Downtown Somerville has hosted the largest cruise night on the East coast. 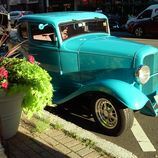 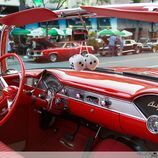 From Memorial Day weekend to Labor Day weekend, the coolest classic cars around line up along Main Street for you to check out as you stroll. 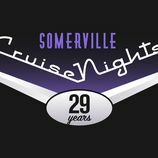 Don't miss out on the annual tradition!